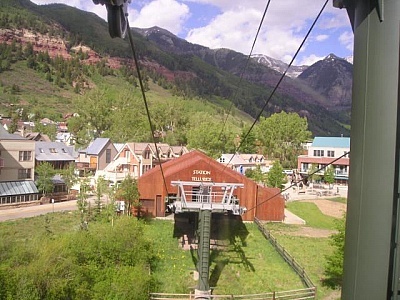 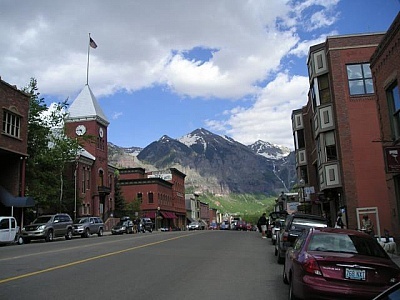 City of Telluride in Colorado State. 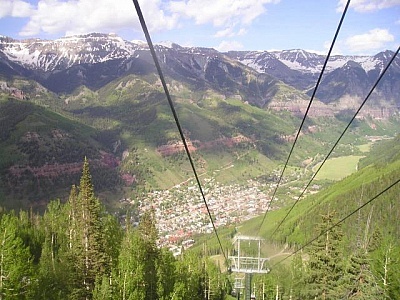 Gondola stop In between Telluride and Mountain Village. 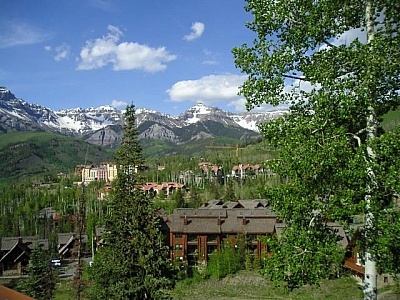 Miles away from Telluride. 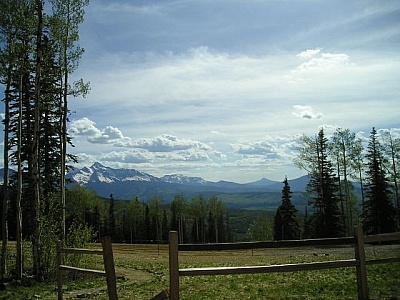 Spectacular view of the sky. 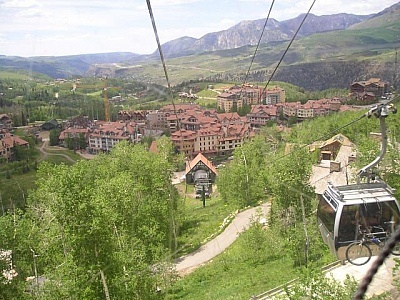 Colorado State. 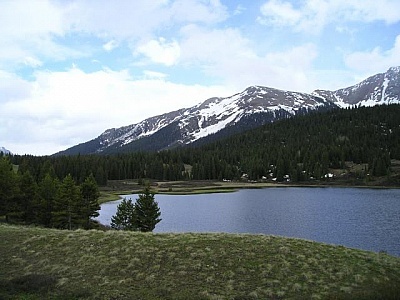 A beautiful lake in Colorado -upper mountain. 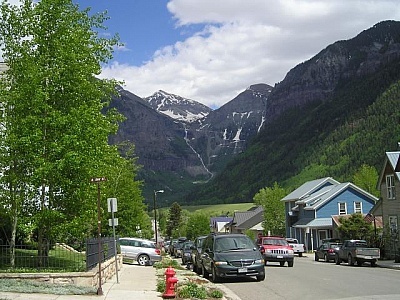 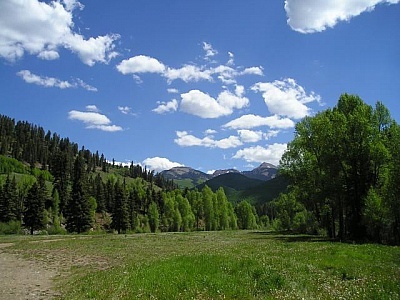 Close to Telluride.